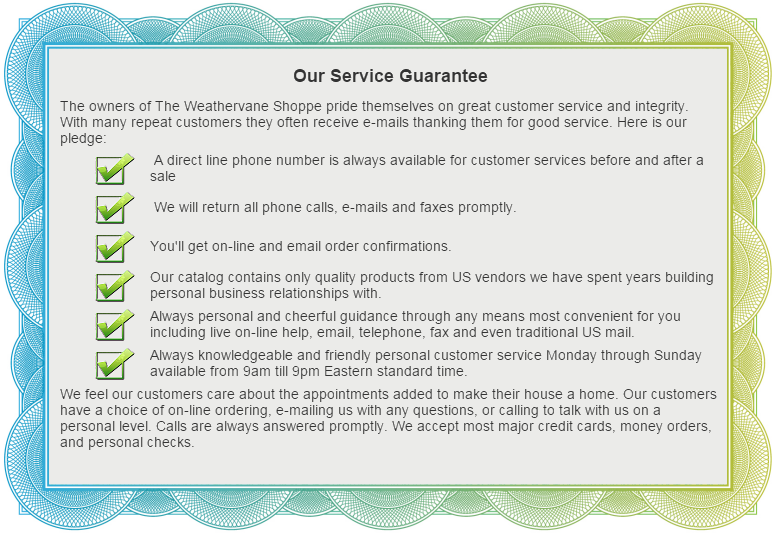 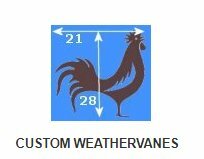 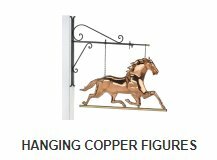 ow you can enjoy genuine savings on weathervanes, cupolas, copper roof finials, copper chimney caps, architectural roof vents, copper mail boxes, hanging copper figures and other premium quality copper ornaments for your home, business or other structure. 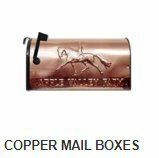 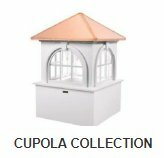 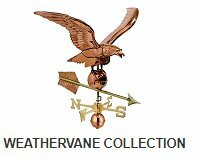 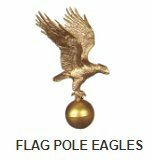 Since 1985, we have been offering the finest and most comprehensive selection of copper weathervanes, cupolas and other building ornaments that add a more finished look as well as charm and value. 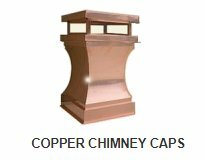 Having a weathervane, copper chimney cap or copper roof vent on your home is a nice finishing touch that will help your home appear well finished. 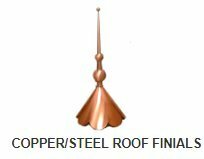 Also, copper roof finials are rising to popularity as an addition to the top of a cupola or for use on turrets and hip and gable style roof lines. 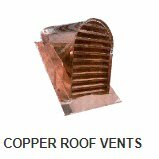 So, be sure to also examine our fine selection of copper roof accents.